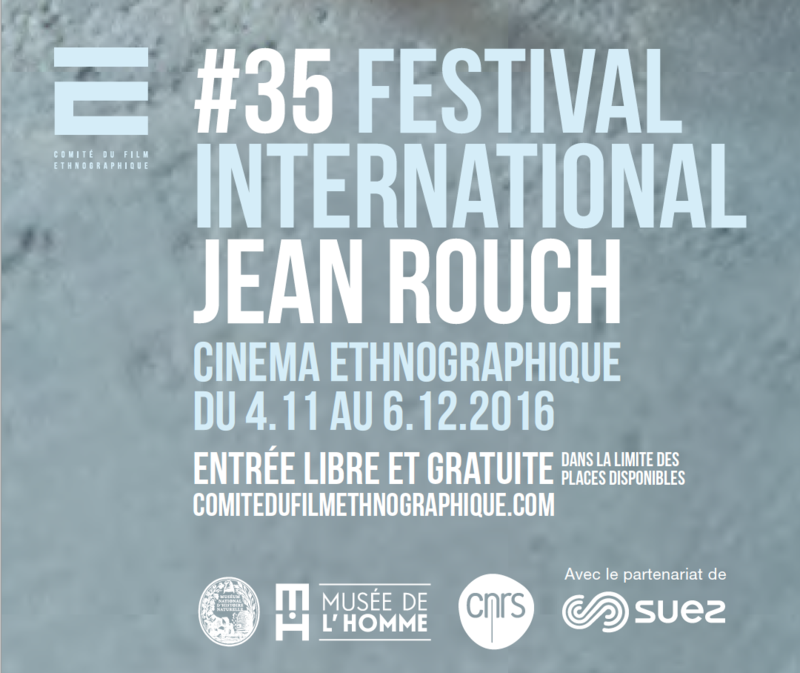 Two Awards and a special mention at the FESTIVAL INTERNATIONAL JEAN ROUCH in Paris! 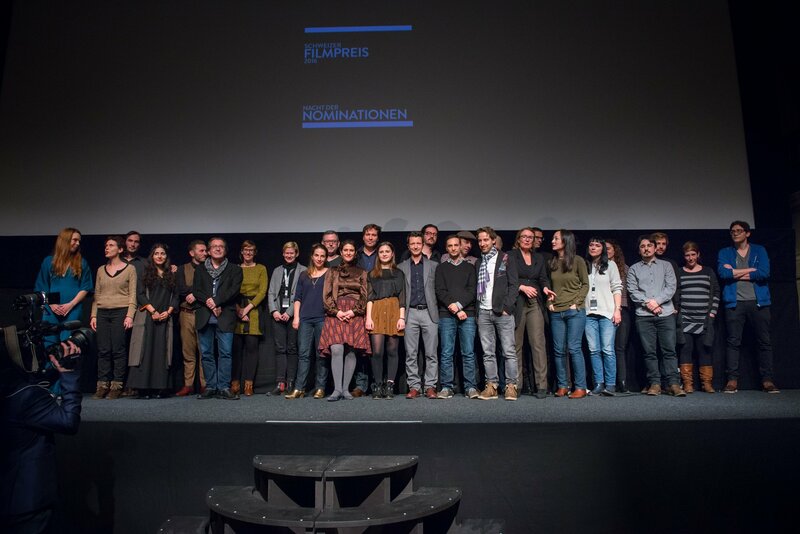 THE DAY THE SUN FELL was awarded the Prix Anthropologie et développement durable and the Prix Mario Ruspoli at the FESTIVAL INTERNATIONAL JEAN ROUCH in Paris. Further the film received a special mention in the category Fleury Doc. THE DAY THE SUN FELL was awarded the 2016 David Plath Media Award for best film work on East Asian Anthropology and the Fethi Kayaalp Grand Prize – 2nd Prize 2016 at the Bozcaada International Festival of Ecological Documentary (BIFED) in Turkey! 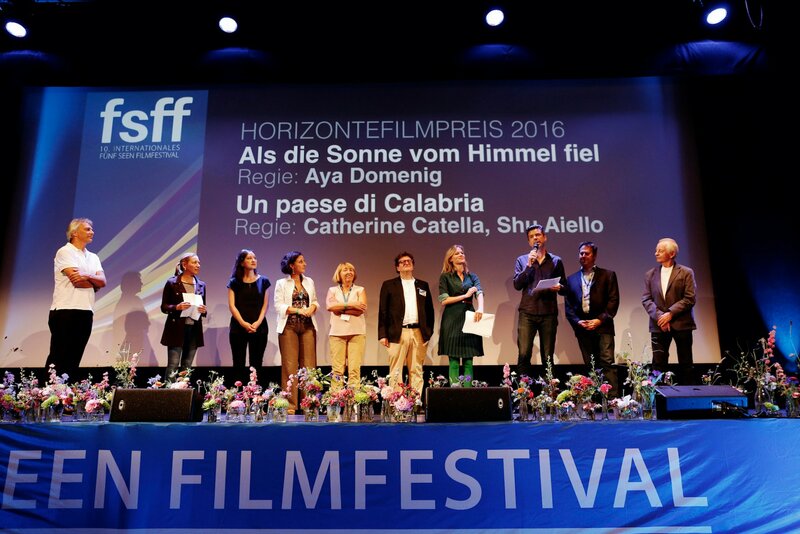 MARCEL VAID wins the Swiss Film Prize 2016 for the film score of THE DAY THE SUN FELL! THE DAY THE SUN FELL has been nominated for the Swiss Film Prize 2016 in two categories: Best Documentary Film and Best Film Score (Marcel Vaid). 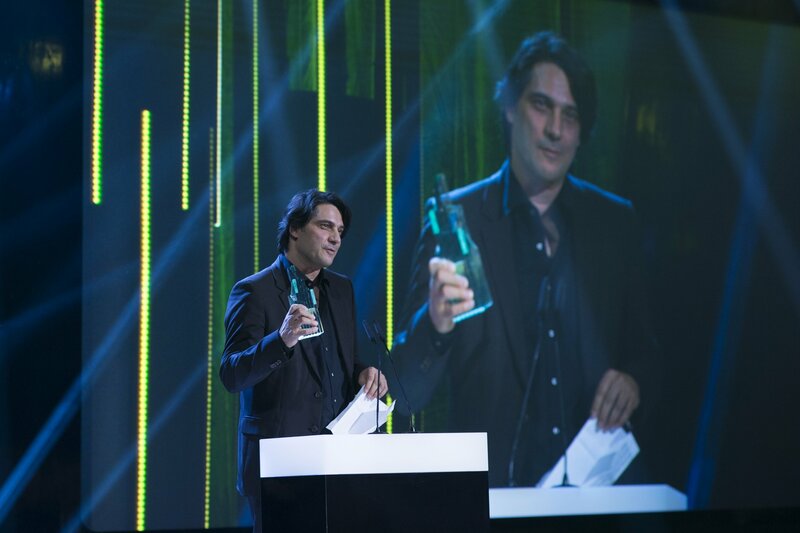 The award ceremony takes place on March 18th in Zurich an will be live broadcasted by Swiss Television (SRF).